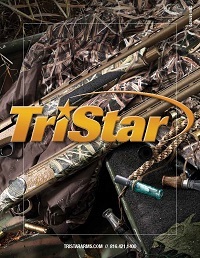 The TriStar Viper Series Semi Automatic Gas Operated Shotguns are reliable, functional and hard working. Both wood and synthetic models have 3″ chambers to take 2 3/4″ or 3″ shells. Chambers are chrome lined. Barrels are threaded for the Beretta®/Benelli® Mobil style choke tubes, shim kits standard, and every gun comes with 3 tubes (IC, M, F) standard.